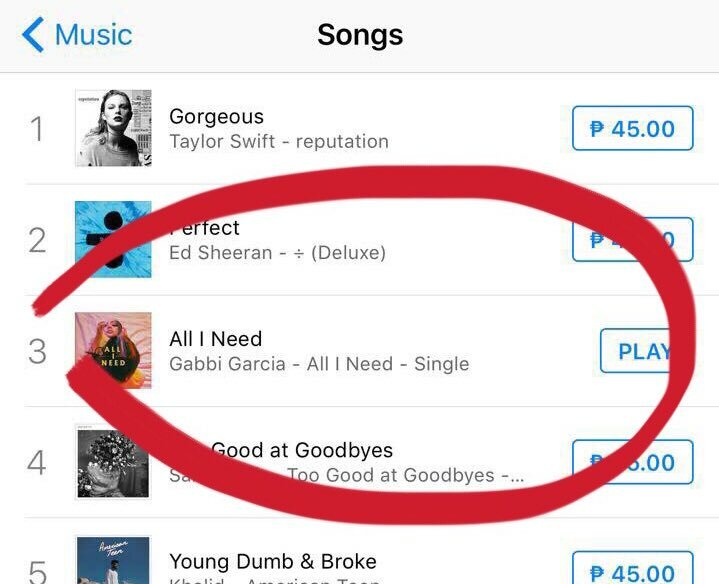 Gabbi Garcia feels like she is reaching her goal as an official singer as she releases her self-produced debut single entitled "All I Need". The song is about overcoming personal struggles and believing in one's capabilities. 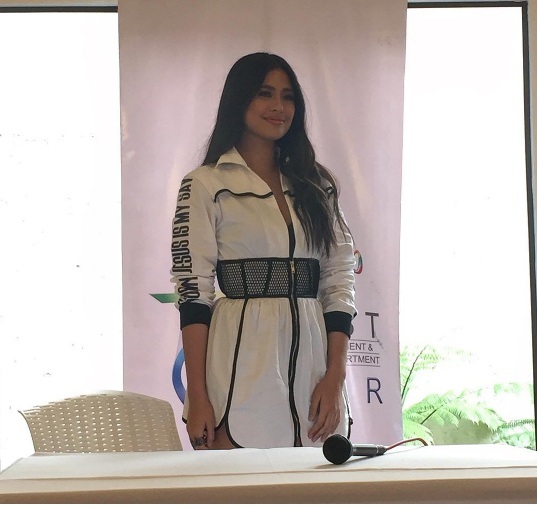 Recently, a press conference was held at Iago's Restaurant in Tomas Morato for her magazine covers and new single launch (All I Need). Ever since she started showbiz, she wanted singing to be part of her identity as an artist. Now that she has finally released her own track, she feels a step closer to reaching that goal. "It is very fulfilling for me to have accomplished this type of area in my job, because singing is really my passion. Kahit before pa, you can always see me with a guitar na ready sa jamming. I'm very excited about this and I hope people would appreciate it." she said. 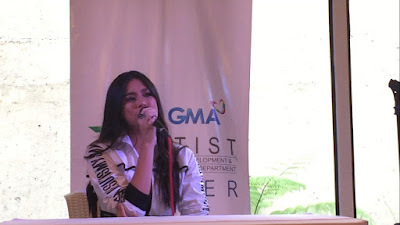 Gabbi Garcia was very thankful to her friends who helped her promoting her song specially to Julia Barretto. All I Need landed on the Top 3 spot at iTunes the moment it was released online together with Taylor Swift and Ed Sheeran. It also trended via Twitter. All I Need is available for streaming and downloading in over 180 digital stores nationwide including iTunes, Spotify, Deezer, Amazon & Google Play Music. This month of November, Gabbi Garcia is one of in-demand cover girls as she graces not just one but two magazine covers! First is #MakingMega in Mega Style PH where Gabbi went to France just to shoot in Paris. She's also on the cover of Inside Showbiz for its November issue.